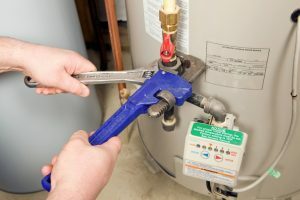 Water Heater Replacement | Ken Neyer Plumbing, Inc.
Last week we discussed problems with a water heater that can result in you not receiving sufficient hot water. Repairs can often fix these troubles, but not always. 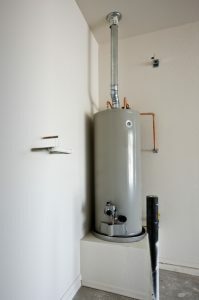 At a certain point, a water heater will no longer be able to perform to its previous level, and the best option is to have it replaced. Conventional tank water heaters can last between 15 to 20 years provided they receive regular maintenance and prompt repairs as required. But there’s no way to stop the inevitable effects of wear on a water heater. At some point, you’ll need to consider replacing the system rather than to keep slogging ahead with repairs. 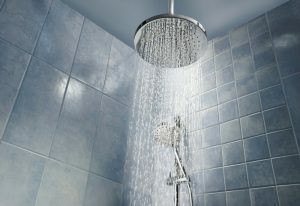 Below are 4 reasons that you may wish to have your water heater replaced.